Timberdoodle, bog borer, brush snipe, needlenose or whatever you call him locally, the Woodcock is the most difficult to shoot with bow and arrow or any game animal. About 11-inches in length, they weigh about six ounces. A loner by nature the Woodcock looks like a pile of leaves as they sit tight and allow the bowhunter to walk past. Woodcock inhabit heavy cover such as wet woods, moist thickets and marshy brush. The few hunters who actually spot them see only a flash of flight as they fly twisting through the heavy woods. It is amazing that they do not hit the tree limbs on their flight to safety. Arrows cast after them bounce off of limbs like steel balls in the old fashioned pin ball machines. Early hunters using shotguns decimated the populations for the market value of their flesh. The development of land for agriculture also restricted their breeding grounds. Despite this they have returned to huntable populations throughout their range. Their ability to search out and destroy insects and worms is beneficial to man. Bowhunters in search of this shy, secretive and largely nocturnal have but two chances of taking one. This writer has never been able to solve the problem of getting one. The first chance is from a blind location near a suspected breeding ground. It is basically a matter of a chance encounter and is not a high percentage opportunity. The second chance is to catch them on the ascendency as the little bird rises straight up when flushed. Although they do not always do so, some woodcock will rise straight up with their long pointed bill pointed downward. You might catch him at the peak of the rise before he disappears into the timber. Having tried both of these patterns in the Shawnee national Forest of southern Illinois, to date they have proven unsatisfactory. Trying to spot them on the ground has proven a waste of time. Several shots as they rise have always been snap shot and less than accurate with the arrows passing far off into the timber without cutting a feather. Woodcock hunting with bow and arrow is a sport for the instinctive shooter. There is no time to use a sight with any degree of certainty. If one does hot shoot in seconds he might just as well have stayed home. Because of the fast flight of this little bird a fast shooting bow and light arrow is probably best. Due to the expense of such arrows it could prove costly too. A three fletch provides stability without sacrificing speed. Light arrows travel faster and feathers are more forgiving of a poor release. A blunt tip is preferable for all small game as it provides the shock power to make a clean human kill. Blunts also help in not getting stuck in the top of a tree, as would a sharper arrow head. Camouflage is not an essential, as the birds tend to spot you long before you see them. Woodcock hunting is a reaction type of hunting as opposed to the more calculated type of stalking done in deer hunting. Despite the potential number of missed shots and lost arrows, it is not necessary to have a lot of arrows on each hunting trip. The reason is the solitary nature of the bird. One does not get a lot of shooting opportunities. You do not find a lot of them together as with other upland birds and waterfowl. The shooting a hunter gets is however fast and furious and it causes his heart to skip a beat in excitement. All too often we hear the lament that there is just not any place near Chicago to bow hunt and experience nature. That is bunk. To prove it following is a diary of a bowhunt I took a few years ago while living in the Chicago suburbs. It was about 2 hours travel from home. Following work on a Friday afternoon the drive begins. With all the gear packed on Thursday it is just a matter to load up after work. The destination is Johnson Sauk Trail State Park near Kewanee, IL. 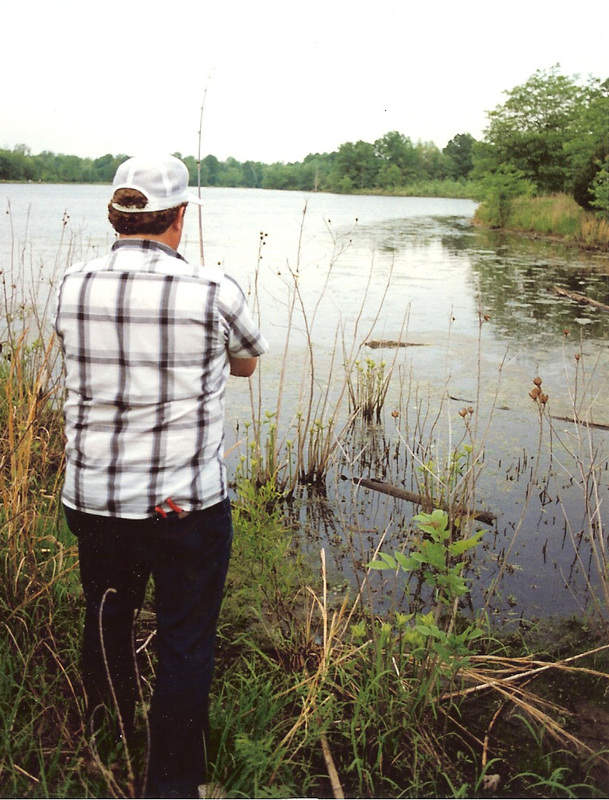 The park is a multi-use state park that offers both hunting and fishing. One reaches the park from Chicago via Interstate 80 west to Illinois Route 78, the Annawan exit. Once on 78, it is 5.8 miles south to Sauk Trail Road. The entrance to the park is well-marked. It is 137-miles to the gate. Following the signs you arrive at the check-in station where the site superintendent or other IDNR employee explains the ground rules. Then it is off to the assigned campsite, either primitive or improved, depending upon the type of camping desired. 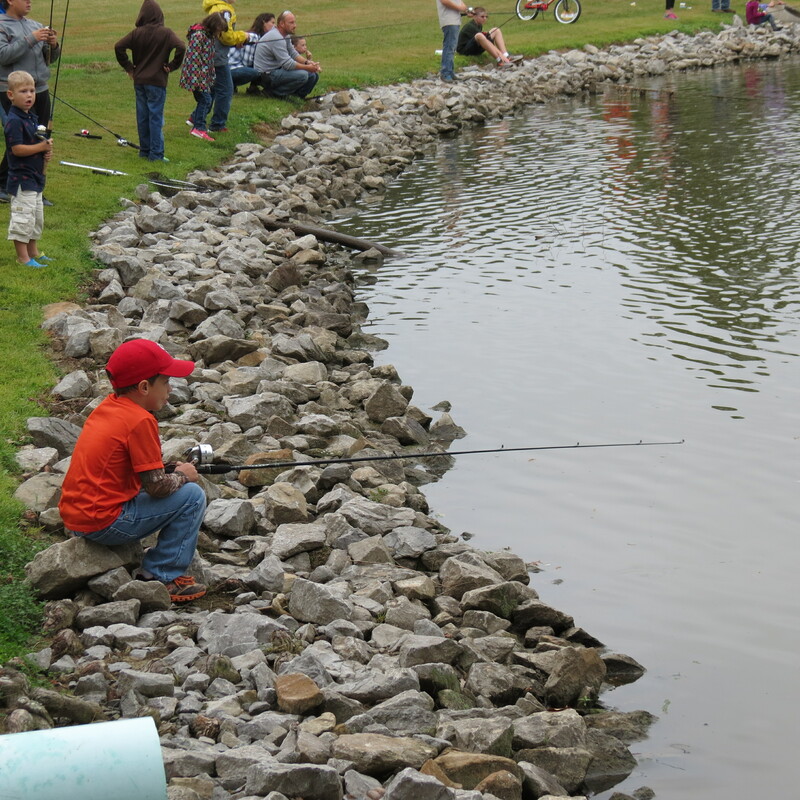 The primitive campground is nestled in spreading pines and is near the fishing area. There is just time to make camp, eat and then turn in for the night. Early the next morning our squirrel hunt begins. During other legal season it might be a deer (bow only), quail, pheasant, rabbit or partridge hunt. About 10:00 a.m. the squirrel action lets off and it is time to try the fishing. At the boat house we rent a boat with trolling motor. 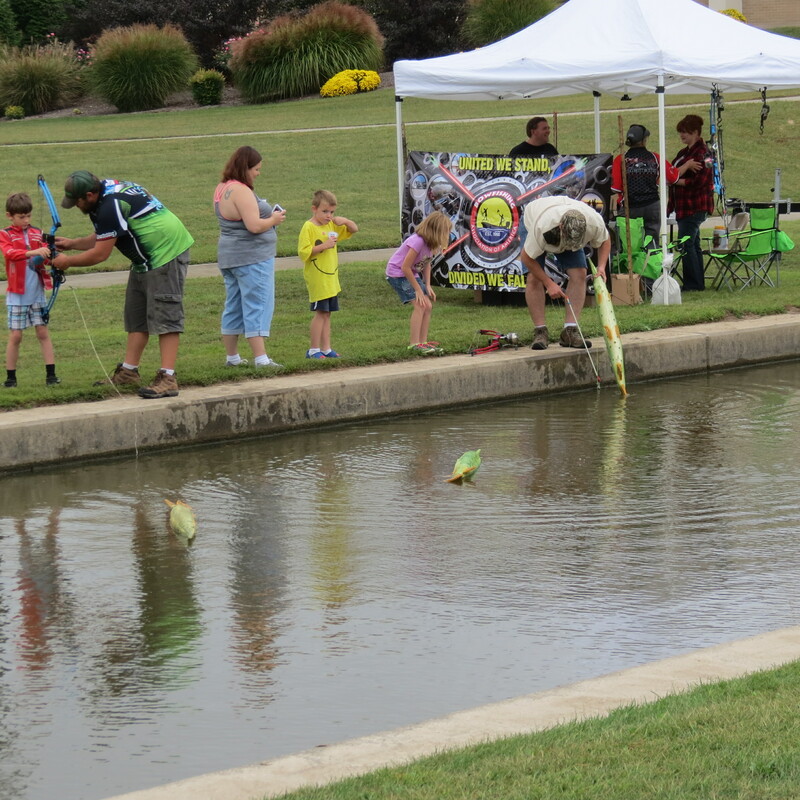 The fishing action can include bass, muskie, hybrid muskie, pike, catfish, etc. Later in the afternoon it is time to return to the squirrel hunting. The hunting area includes some 1,300-acres of timber, brush and open or cultivated fields. The terrain is not particularly strenuous, being basically rolling hills with cultivated fields, small woodlots and brushy draws. In addition to normal prairie state vegetation there is also sycamore, black willow, white pine and some great oaks. During the put-and-take pheasant season you can also add pheasants to your bag. There is a fee for that hunt but the success rate is high. Squirrel hunters seem to do better on the eastern end of the park. The terrain is higher and it has a lot of pine trees. The taller trees hold a good population of these kinds of the treetops. The entire park is within walking distance of the camping area. Many non-game species are available for wildlife watching fans. In the evening dinner is fixed and one can settle into an evening by the campfire, reliving the day’s activity. Then it is off to bed for a well-deserved night of slumber. Early the next morning, you break camp and head over to Big Bend Conservation Area near Prophetstown, IL. It is just a straight north trip on Illinois Route 78, past Interstate 80 to the town. A leisurely breakfast at a local eatery is welcome before heading west on Springhill Road to Van Damne Road. The latter is a gravel road that leads into the conservation area. A large wood sign pointing the way marks it. The Big Bend Conservation Area is about 3 miles from Prophetstown. The area contains about 1,188-acres with 46-acres of water in the form of two ponds, a marsh and an old oxbow. The upper area is about 250-acres of flat, sandy soil with some hardwoods and grain fields. The lower portion is 838-acres of maple, cottonwood, oak, shrubs, open land and grain fields. The grain fields contain sunflowers, corn, Milo, millet and soybeans. IDNR plants them as food and cover of game animals. Check in is done at a station box on a post. A quick survey of the hunting area is completed. Dove, squirrel, deer (bow only), rabbit pheasant, quail, woodcock, rail and snipe are in open season. 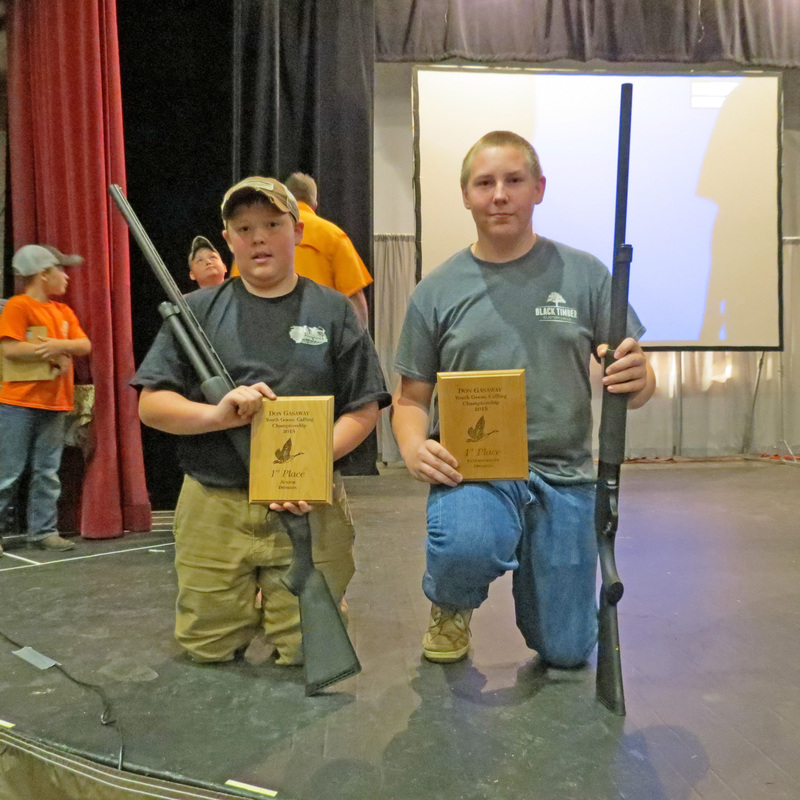 Later in the year it is possible to hunt partridge, raccoon and opossum hunting in season. The site officials post season dates and bag limits at the check-in station. Following a good day of hunting it is time to head back home. You have spent little money, have enjoyed good hunting on two state-managed conservation areas and were never more than 150-miles from Chicago. These are just two examples of hunting areas available to Illinois bow hunting. For a more complete, and up to date, list of the thousands of hunting acres available check the Illinois Hunting Digest 2015-16 on the IDNR website at http://www.dnr.illinois.gov. The observations listed above came from a number of years ago. The situations and areas remain much same now as then with some minor changes. 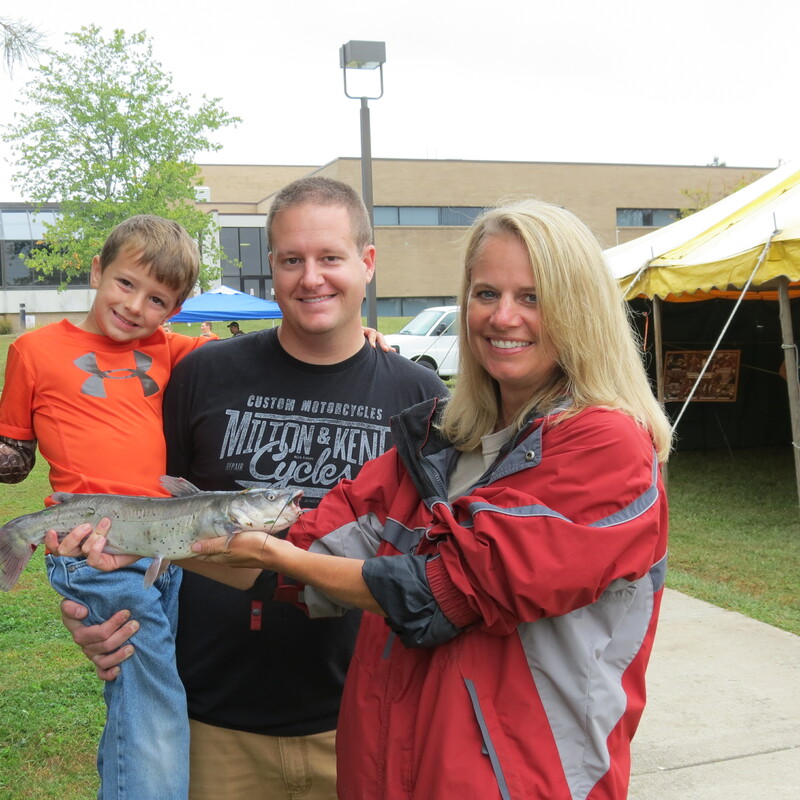 Despite threatening skies, today is a great day for southern Illinois families as they attend Southern Illinois Hunting & Fishing Days. 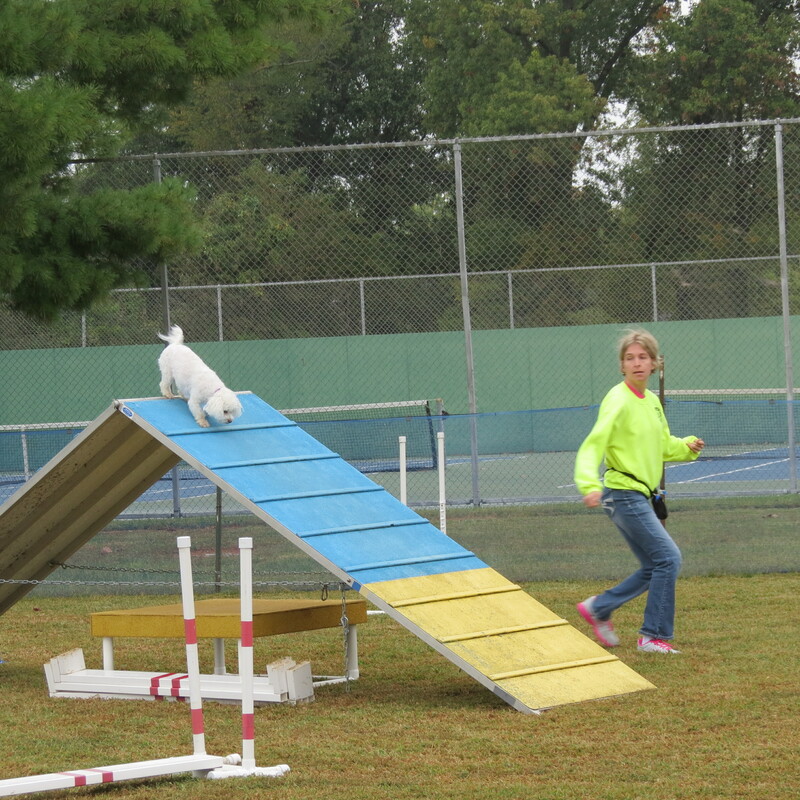 This annual free event held on the campus of John A. Logan College annually draws upwards of 40,000 people. This year’s event spreads over more of the campus than in years past. Following the competition in each class First through Third place receives merchandise and plaques. Additionally all competitors received some merchandise gifts. Then proud parents and friends take advantage of the photo op. 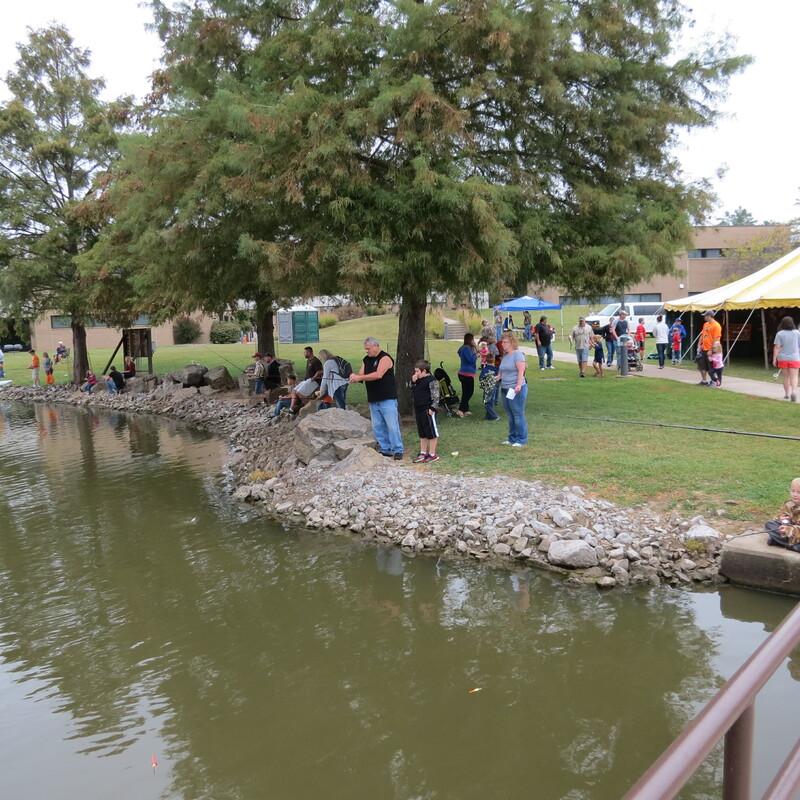 Then it is out to the outdoor events which include such things as the Kids Fishing pond, bowfishing instruction, agility dogs demos, Dock Dogs competition, BB gun range, archery ranges, Grizzly bear display, fishing instruction, reptiles and more. 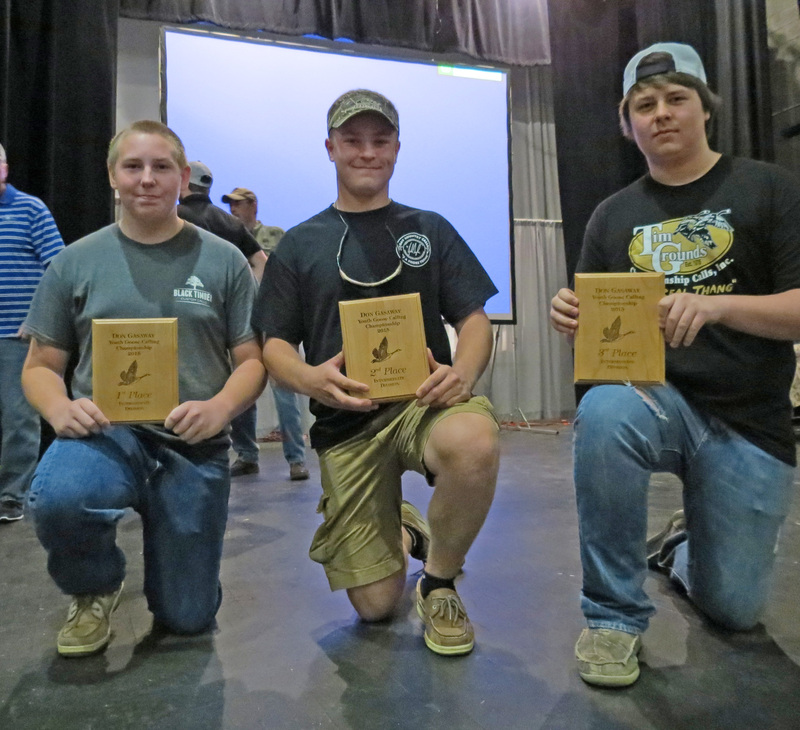 Adult divisions of waterfowl calling contests continue throughout the day and into tomorrow. 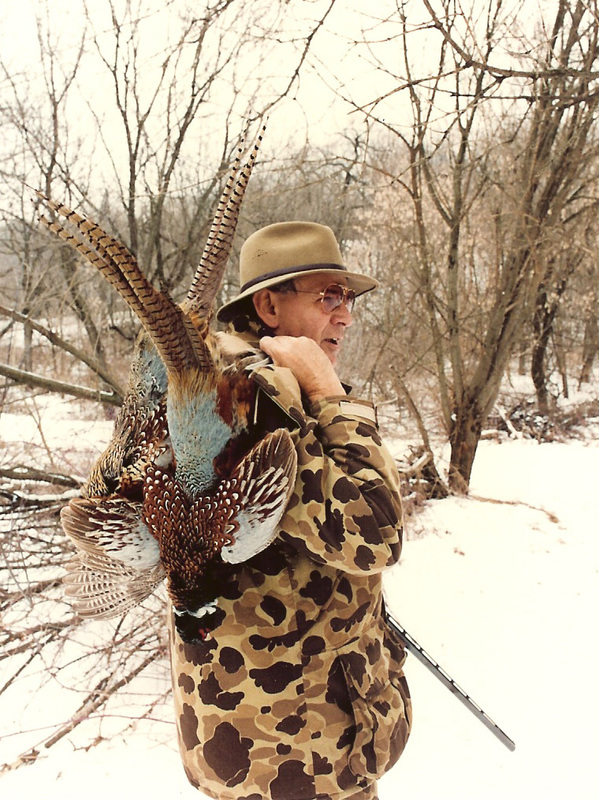 Stealth and a change in hunting tactics are keys to solo pheasant hunting. Solo pheasant hunting is a challenge but by following some special patterns, it can prove successful. 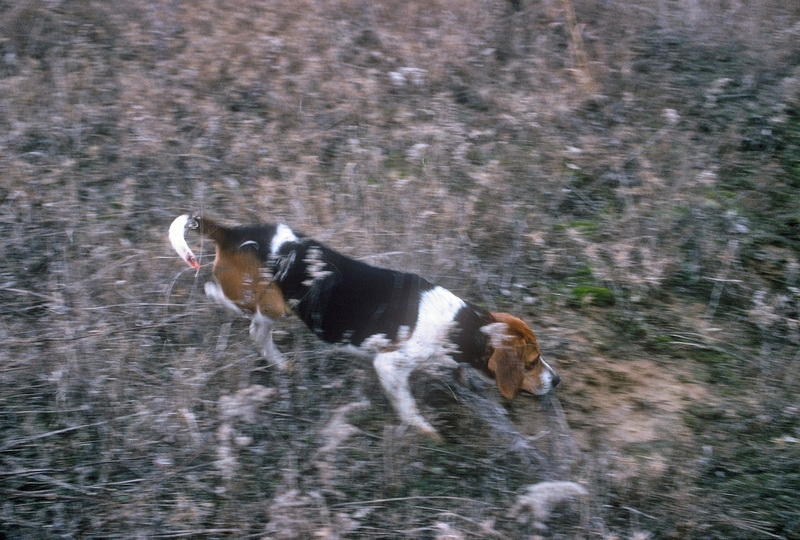 Pheasant hunting is usually a social type of hunting. Several hunters drive a field with blockers at the end. Dogs probe every patch of vegetation in search of the gaudy import from the orient. All too often, the solo hunter stays home when he cannot find a companion. Not everyone can find a hunting partner with the same availability of time in his or her busy schedule. Perhaps they do not know someone else who is as interested in the sport. Others do not have a good dog to work the fields with them. Some times the dog is ill or tired. These are the solo hunters. A combination of careful selection of habitat and stealth are essential to success for the solo pheasant hunter. Sneaking up on birds is a profitable technique. They will sit tight allowing the hunter to get into range before they flush. 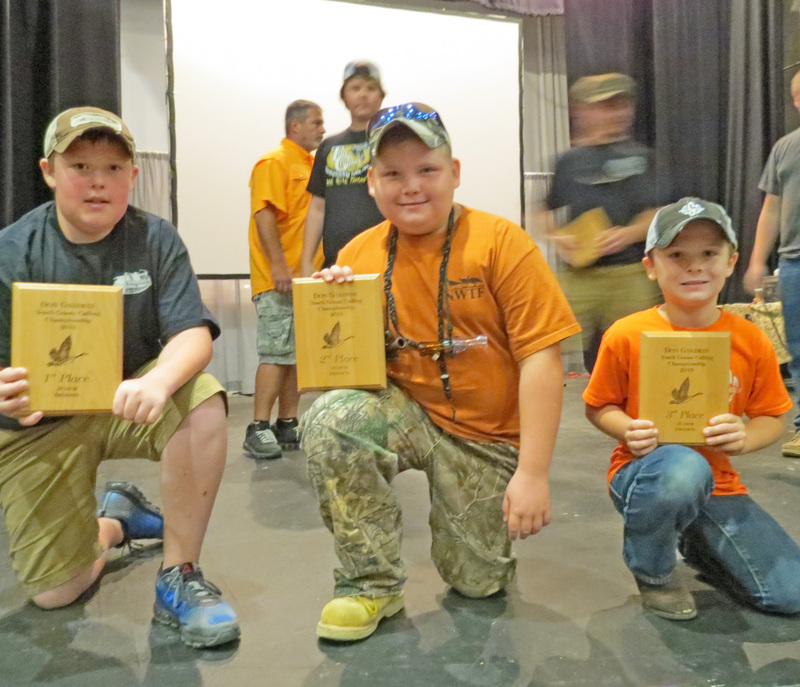 Nowhere is more productive for pheasant hunting than South Dakota. By studying hunting techniques from there, we can learn a lot about making pheasant hunting in the prairie state all the more productive. Lee Harstad, veteran South Dakota pheasant hunter, recommends hunters find areas of brush and heavy cover that are next to harvested fields. “You can stalk the birds toward the open areas,” explains Harstad. “The birds will usually flush rather than take a chance running across the bare areas.” Even if they do decide to run, hunters are able to see them and follow. Another area to work is the fringe land area along streams. Cover is usually good here and the birds have easy access to water and gravel as grit. Late in the season, pheasants do not want to move around, as they need to conserve calories for warmth. They select areas with all they need to make it through the winter if they are undisturbed. A little less productive are shelterbelts. These are usually areas of brush and planted trees next to grain fields. The cover is good and the birds have access to any spilled grain in the fields. Because they are more open, stalking is a bit more difficult. They do have open areas where the hunter can seek any birds trying to sneak away. Another South Dakota hunter, the late Tony Dean, recommended solo hunters move steadily but also stop frequently. Because they are moving along in a stealth mode, it is easy to walk right past the bird who is sitting tight. The solo hunter does better if he confines his activities to the late part of the season. The hunting pressure on the birds is less at that time of the year. Tony also recommends that one hunt the waterfowl and game production areas. Late season solo hunters can work the areas with a lot of ground cover. Slews, cattail swamps and the like are shelters for birds. Early in the season, everybody hunts these areas but later the birds move back to them for shelter. This type of hunting is good in public land areas. The birds are concentrated in the heaviest cover. Some birds will flush wild, but you will get some shots if you walk slowly. Tony urged that one should find a brushy area and walk about 50 yards straight into it. Then stop and wait for about two minutes. Then he walked directly away to the left, circles around to the other side, and come in from there. This confuses the birds and confines those that would otherwise walk out on the opposite side from where the hunter enters. Some other good areas to seek late season birds are the lowlands where landowners sometimes pile brush from other locations or where it is too wet to plow and seed. Often these areas are but a few hundred feet across and located in the middle of a harvested grain field. Smaller slews or cattail swamps will also fall into this category. Because brush provides shelter in otherwise featureless fields, birds will huddle up in any cover they can find. Dried up or frozen up wetlands often hold water part of the year but become dry land in the fall and winter. Due to the nature of the vegetative cover, they attract pheasants in search of a home. Take care to wear waterproof boots as all the water is not always gone or frozen and one can fall through the ice. “Hunting isolated habitat is a bit different than working grain fields,” says Harstad. For the solo hunter they are perfect. Lee suggests that the hunter “work in a circle around the outside perimeter of the wetland. Then the hunter makes circles again and again in ever decreasing size until he reaches in the middle.” In this way, the birds evading the hunter move into the middle and he sneaks up on them until they have no place left to go except to flush. If you have no one to team up with to go pheasant hunting, try some of these techniques. Pheasant hunting is not always a team sport.